 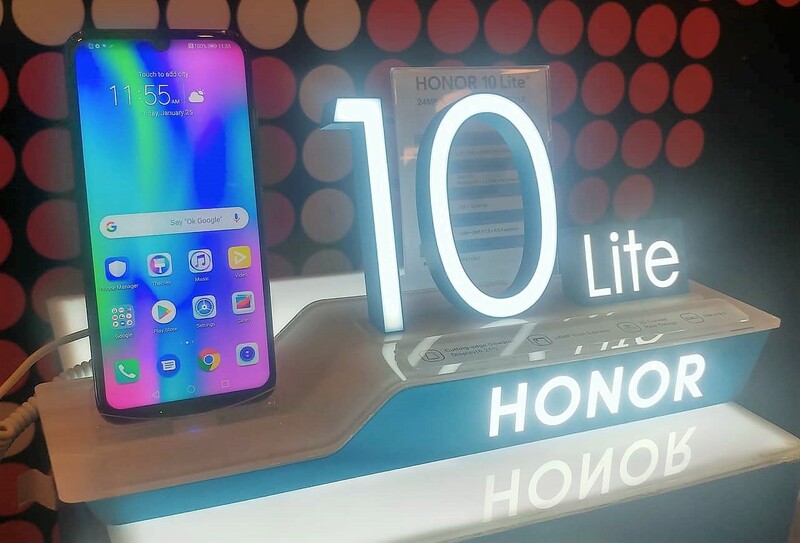 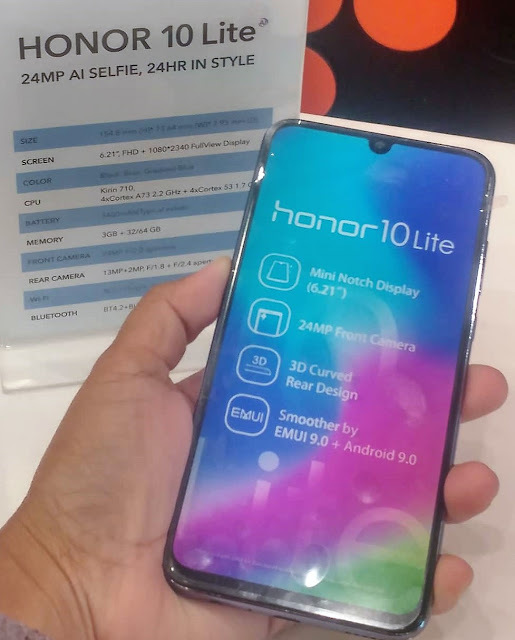 Good news Shopee and Honor Users as the two brands partners anew to launch Honor latest premium smartphone, the Honor 10 Lite. 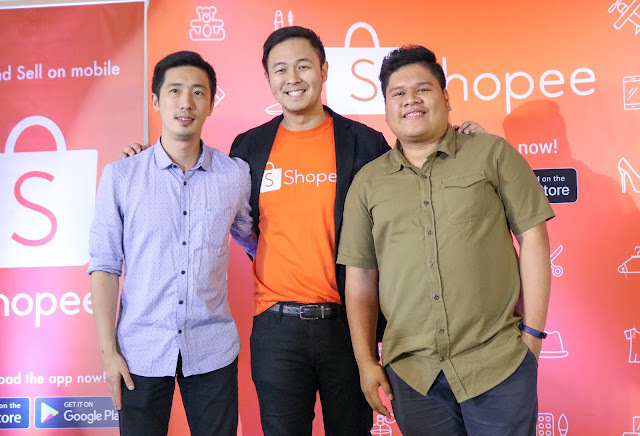 During the launch held earlier at the Shopee Headquarters, Shopee, the leading e-commerce platform in Southeast Asia and Taiwan, and Honor, one of Shopee’s best-selling brands showcased the Honor 10 Lite and the latest promo. 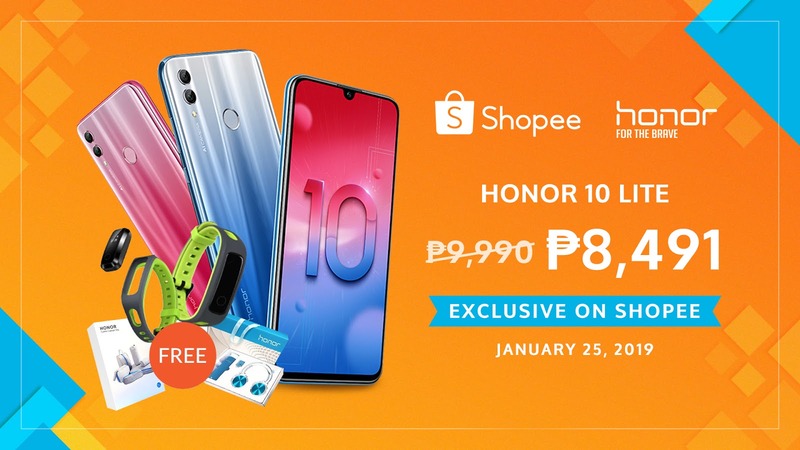 Starting January 25, over 21 million Shopee users in the Philippines can enjoy an exclusive 15% off the new Honor 10 Lite, a refreshed variant of the hit Honor 10, available at just ₱8,491 instead of the usual ₱9,999. In addition, a limited special bundle featuring an Honor Band 4 Running, Honor Gift Box, and an Honor foldable luggage worth ₱3,000 in total will be up for grabs for the earliest buyers of the Honor 10 Lite on Shopee.